On the broadcast engineering side, many companies have updated their product lines to include the latest in 4K, UHD and IP. 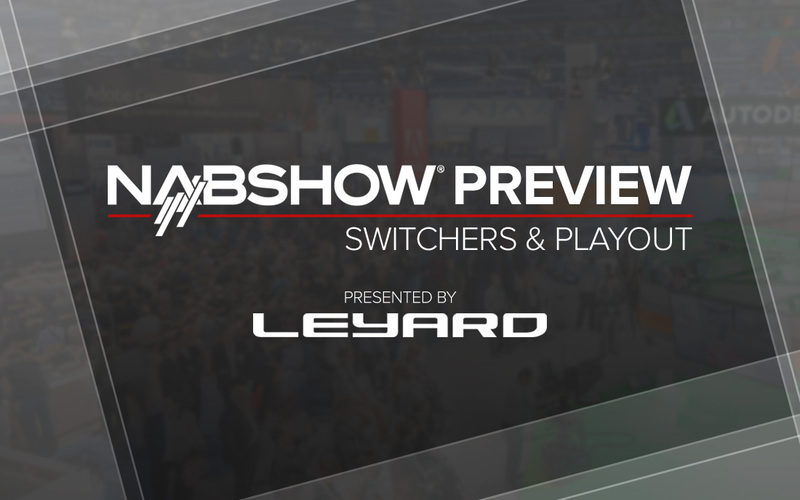 Industry leaders, like Grass Valley and Ross, will showcase a variety of new switchers, while professional AV companies like NewTek will highlight tools that pack a lot of tools into a single-box solution. 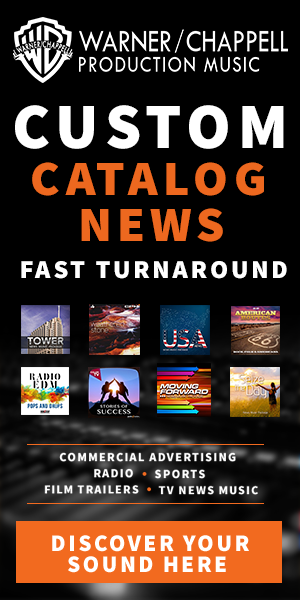 Here’s some of the companies to visit during the NAB Show. Blackmagic Design will showcase ATEM Television Studio HD, a broadcast level live production switcher aimed for with broadcast and professional AV users. Cinergy will show its Channel Broadcasting Suite, its flagship playout and live production switcher. will feature its GV Korona, which uses a smaller footprint design.